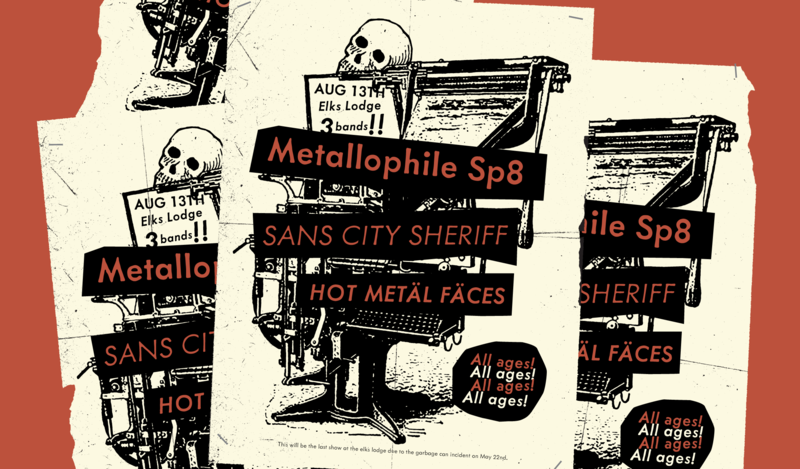 Metallophile Sp8 (2003, 2008) is a facsimile of 8-point sans serif type as set on a hot metal typesetting machine. 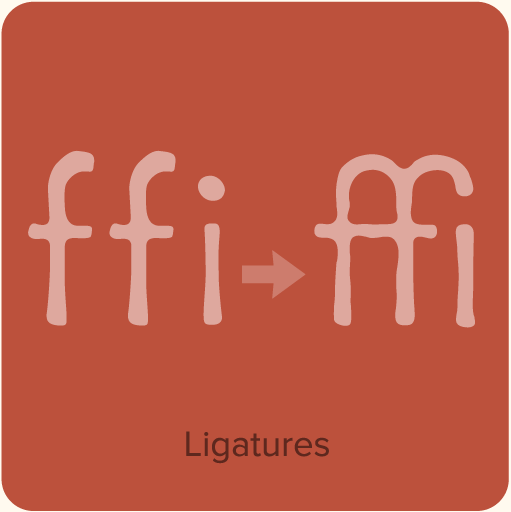 The effect is very different from modern digital renditions of its cousin, Futura, which are coldly precise in and look quite different at text sizes. 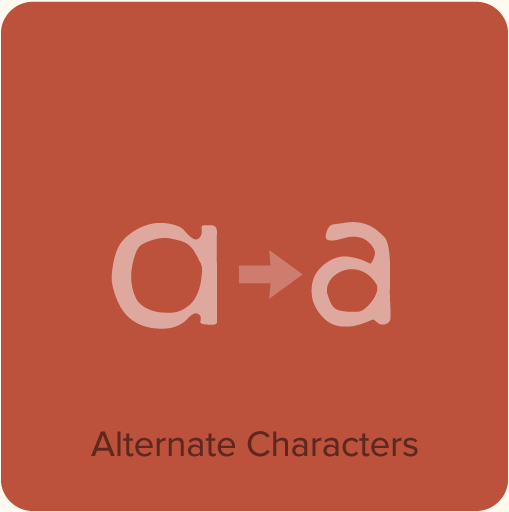 Hot metal faces were designed for specific point sizes, while modern digital faces take a one-font-for-all-sizes approach. Metallophile Sp8 captures much of the characteristic warmth of hot metal, which is particularly refreshing in such a geometric design. Metallophile Sp8 Specimen. Complete showing of all the fonts. 8 pages. 363 KB PDF. Metallophile Sp8 User Guide. Information about getting the most from the features of Metallophile Sp8. 3 pages. 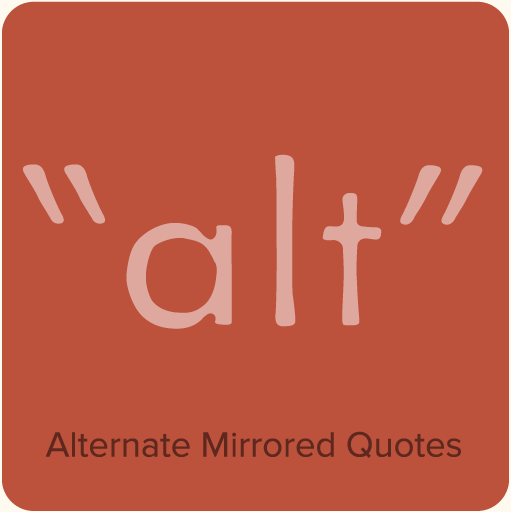 2 MB PDF. 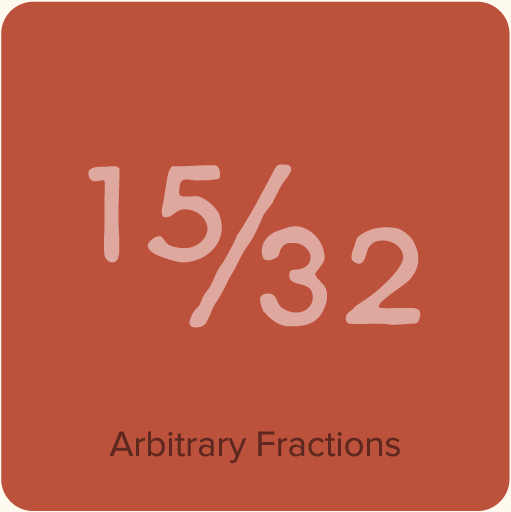 A large set of prebuilt fractions. 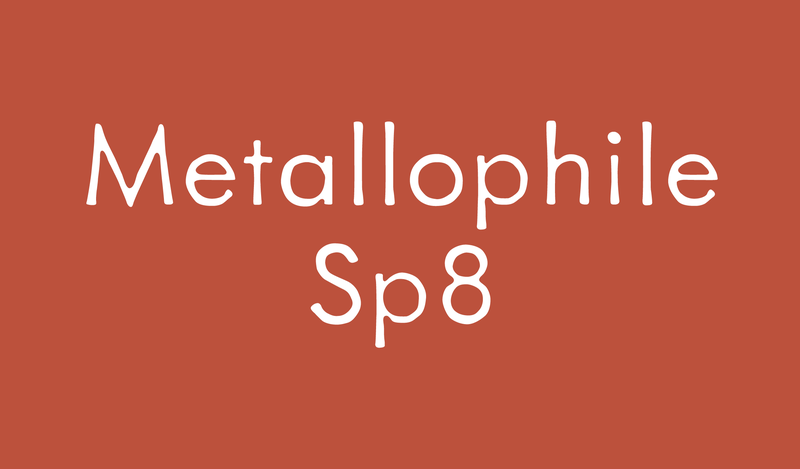 See the Metallophile Sp8 Specimen and Metallophile Sp8 User Guide (below) for complete information.